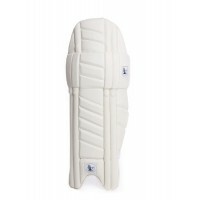 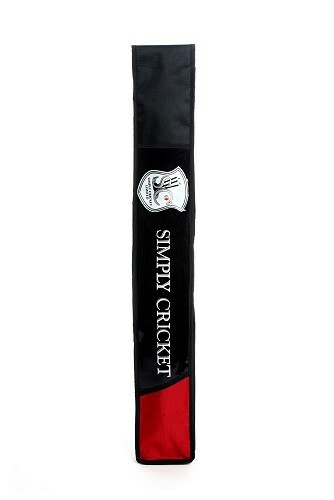 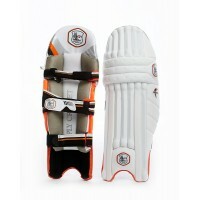 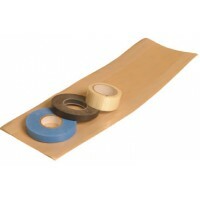 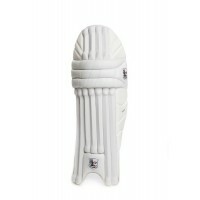 Simply Cricket Premium Brand Bat - pre prepared and Ready to use! 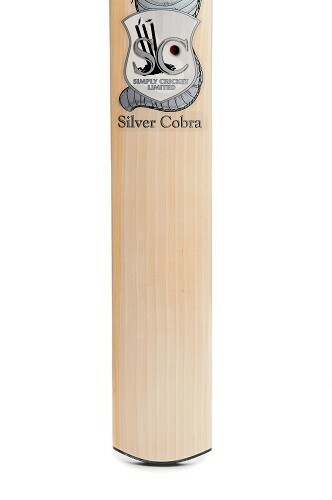 The Silver Cobra is perfect for players of all standards and abilities. 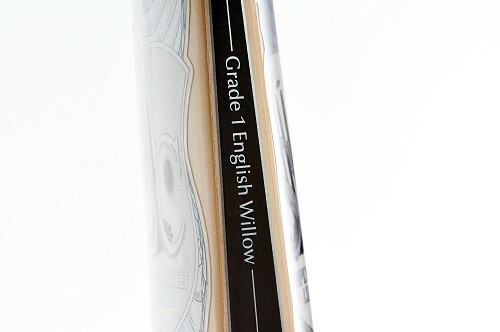 Each bat is skillfully handcrafted to perfection from English Willow! 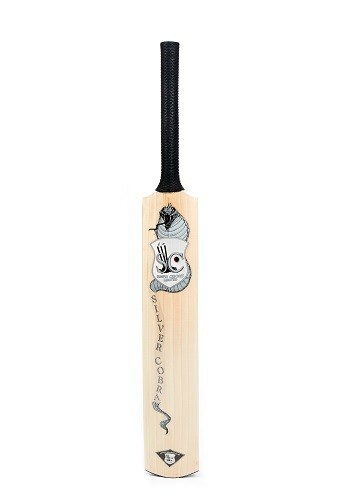 This bat that will not leave you disappointed! 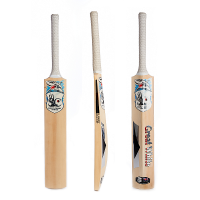 A large mid-low sweet spot, thick edges and a beautiful balanced pick up makes this bat a batsmen's dream whilst sure to give the bowlers nightmares once they see they ball disappearing off the bat. 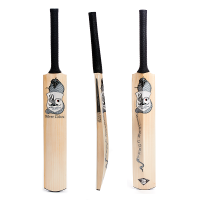 Each bat undertakes a rigorous process of shaping, splicing, pressing, sanding, handling and polishing to ensure each of these master pieces are finished to perfection. 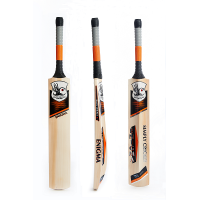 If that is not enough each bat is ping Tested at 15 separate stages during its creation so you can guarantee that this bat will send the ball flying to the boundary in a flash. 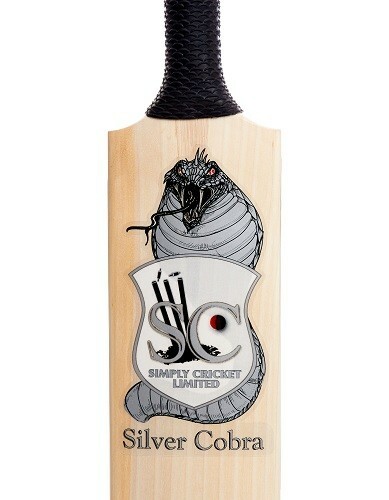 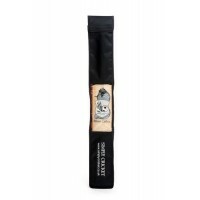 Complete with dynamic stickers which are sure to catch the eye and a complimentary bat cover. Knocked in and Ready to use!